Systémový integrátor zabezpečovacích řešení - EBIS, spol. s r.o. 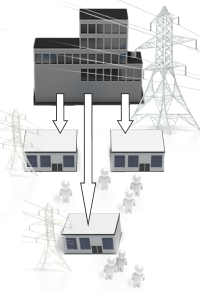 For more than 25 years we have designed, supplied and integrated cutting-edge security solutions for high-security facilities, particularly in critical infrastructure and nuclear facilities. We design, develop and test the unique security products of world-class manufacturers. 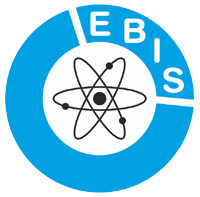 EBIS designs robust and reliable solutions with a long lifespan, designed according to customer needs. 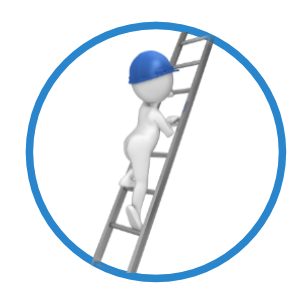 We provide cost-effective solutions which are designed based on our security analysis. We build distributed as well as centralized systems based on customer needs. We offer highly-qualified services (Secret Clearance in Czechia), products with the highest security certification and extensive experience in demanding industrial environments. The company specializes in designing and supplying high-quality integrated security solutions. Our focus is on the comprehensiveness of our services and products as well as the maximum reliability and durability of the solutions we supply. The company is engaged in the following areas of business: critical infrastructure, industrial security, security of nuclear facilities and materials, and other facilities of high importance. We design and integrate an effective security solution and its unique components, putting emphasis on high reliability and stressing the ergonomic aspect for our users. We integrate and perform advanced testing of CCTV systems from leading manufacturers such as Siqura, Geutebruck, Bosch and Axis to ensure the maximum reliability of our supplies. We provide reliable, robust access control systems including mechanical barriers for the most demanding environments, based on our customer needs. We offer advanced integration of fire alarm systems from leading manufacturers, portable devices to check on individuals during an evacuation and other related solutions. 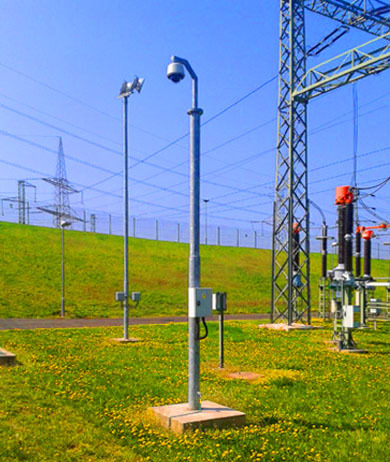 We integrate and supply fence detection systems e.g. Peridect. We provide solutions of perimeter control using LiDAR technology. We provide an ergonomic, web-based time and attendance solution which is fully integrated with an access control system and can be interconnected with an Accounting and Payroll system. We design comprehensive network solutions. Cutting-edge components provide full optical, reliable and redundant solutions for all connected devices. We offer a patented, integrable, modular solution for key management and management of small objects such as weapons, laptops and others. taking advantage of world-class 2D and 3D tools, we provide both security and cost-effective security solutions in relation to potential risks. 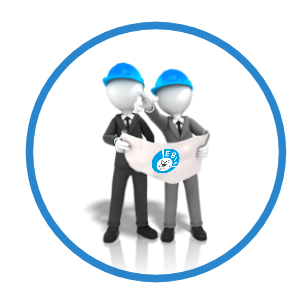 assures a quality design basis for the implementation of your project, technical supervision of the project and high-quality elaboration of the as-fitted documentation. we develop and supply are robust, integrated and thoroughly tested, with an emphasis on maximum reliability and cost-effectiveness. we provide are comprehensive, starting from analysis, design and implementation through to full-scale testing, periodic testing and technical support. within the Czech Republic are based on a customer’s direct contact with qualified technical staff and detailed technical system monitoring. holds an important position in our company. 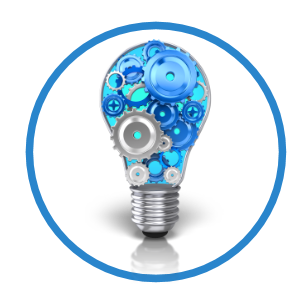 We design and develop specific HW components and SW tools to support robust security solutions and evaluate their effectiveness. 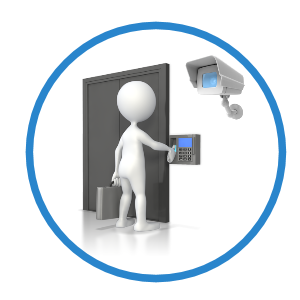 Designing and supplying integrated security solutions is the company's main area of interest. 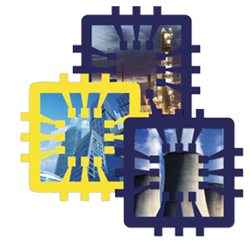 Compared to ordinary systems, which are often implemented as a stand-alone isolated functional unit, our integrated systems are built with a complete functional and data interconnection on the lowest-possible HW level. 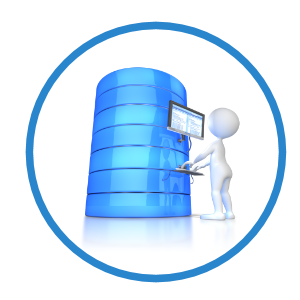 Maximum reliability and robustness, as well as the lowest possible dependence on software of a supplied solution, are secured in this way. Modular solution of key management and management of small objects with advanced security features and high user comfort. US manufacturer of integrated security solutions, which are deployed in thousands of installations globally. 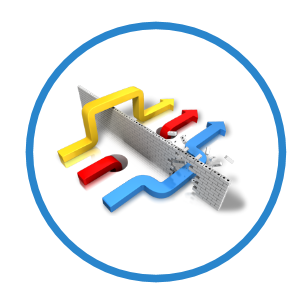 Multi-server (Enterprise) SW solution that integrates security for stand-alone regional systems. 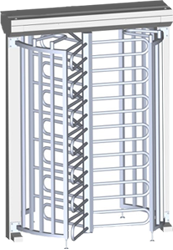 Highly reliable turnstile and gate solution of all sizes suitable not only for fire escape routes, but also for design-sensitive environments. We'd be happy to provide you with more information about these solutions if you contact us.